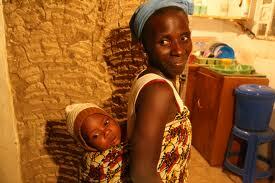 The Millennium Development Goal number 5 is to improve maternal health. 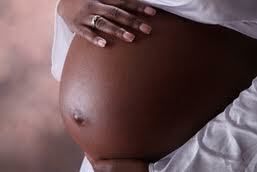 Maternal health refers to the health of women during pregnancy, childbirth and the postpartum period. 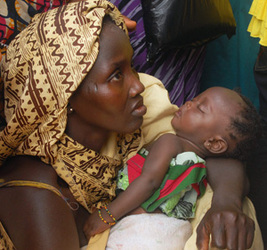 While motherhood is often a positive and fulfilling experience, for too many women it can be associated with suffering, ill-health and even death. 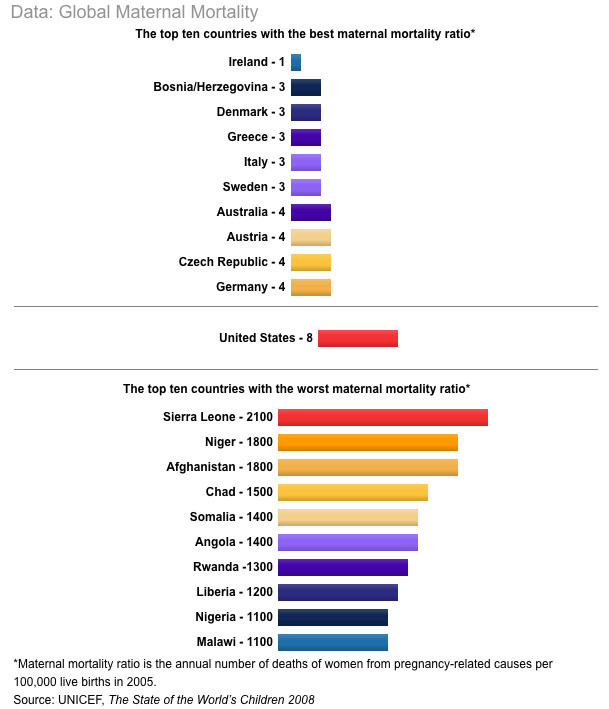 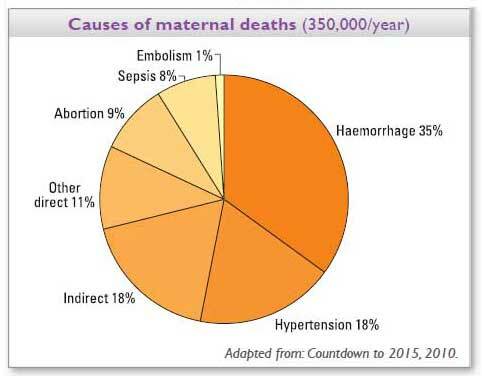 The major direct causes of maternal morbidy and mortaility include haemorrhage, infections, high blood pressusre, unsafe abortion, and obstructed labour.